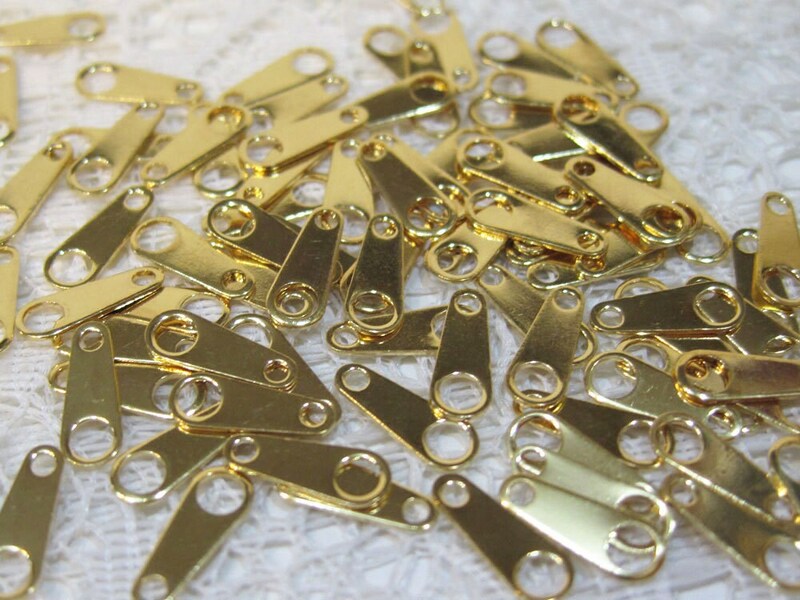 20 Gold plated brass chain tab clasp end for necklaces or bracelets. Great paired with a spring ring or lobster clasp clasp! Size 10mm x 4mm.